Chicago 16th most rat and roach infested city in U.S.
CHICAGO (WLS) -- The Windy City made the list of the 20 most rat and cockroach infested cities in America. Chicago ranked number 16 for both rats and roaches, according to the American Housing Survey. 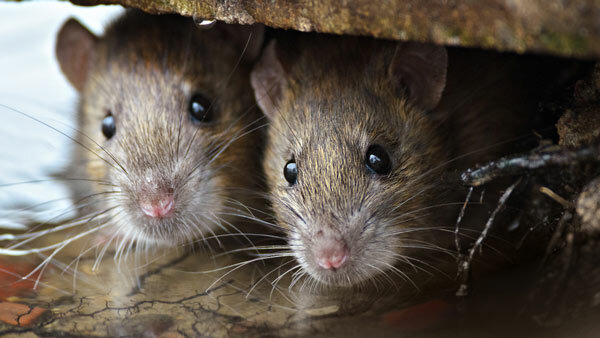 Philadelphia ranks as the most rat-infested city, followed by Boston and then New York City, according the survey. New Orleans has the most cockroaches, Houston has the second most, and Miami has the third most, the survey said.